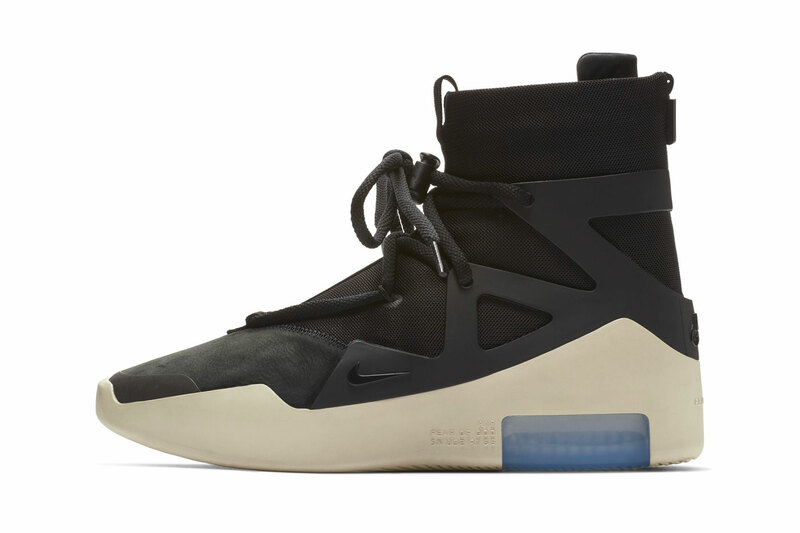 While we’ve already been treated to a closer look, we still appreciate an official image set of Jerry Lorenzo‘s upcoming Nike Fear of God 1 “Black” colorway. The collaborative model from Fear of God and Nike features a high top construction with ballistic nylon and suede panels, accented by a unique rope lacing system that gives the model its signature look. Other details include the tonal cage overlay at the rear, zip closure at the back of the ankle, embossed branding throughout and a thick sole unit with double-stacked Zoom technology. The Nike Fear of God 1 “Black” will release on December 15 at Fear of God’s web store and select retailers worldwide. For more new sneakers, check out the Reebok Run.r 96 in black, red and white. What did you tweet about this year? After announcing her split up from Offset. From the D to LA.